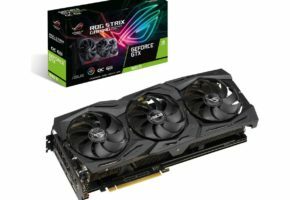 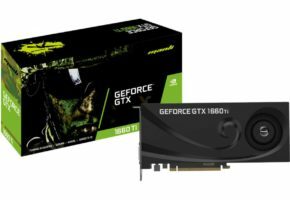 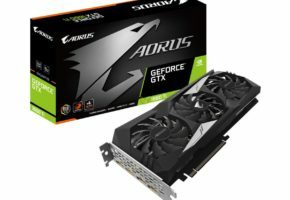 Apparently, it is possible to find the first listings of GeForce GTX 1660 Ti graphics cards on Russian retail websites. 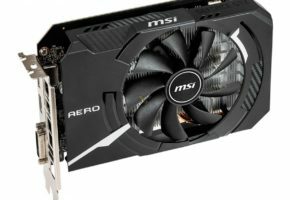 MSI’s GAMING X and ARMOR OC have also been listed revealing slightly higher clocks (1536 MHz vs 1500 MHz ‘base’). 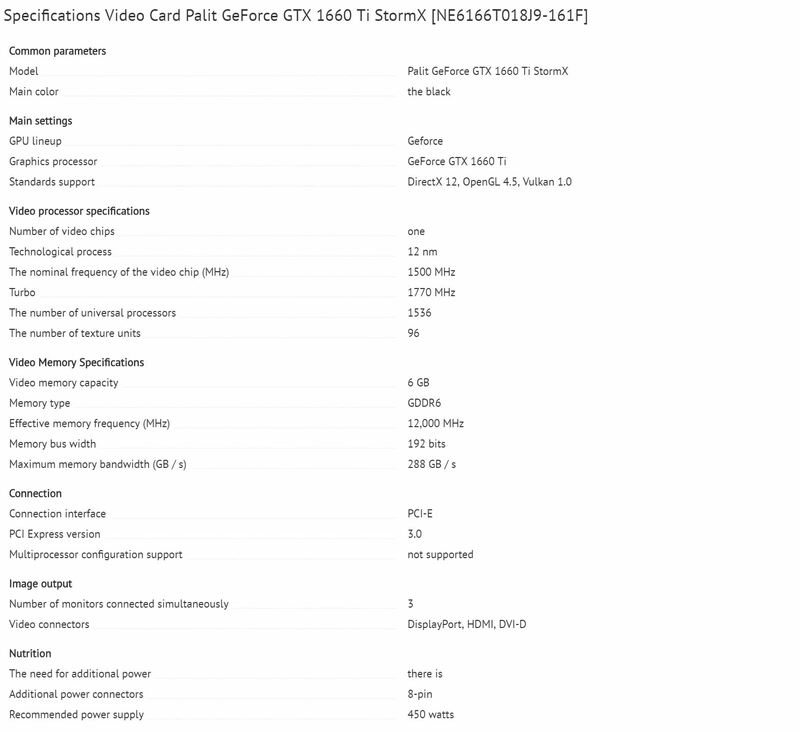 The boost clock of GTX 1660 Ti Storm X OC is 1815 MHz, which is 45 MHz over reference specs (this info was not listed by any retailer). 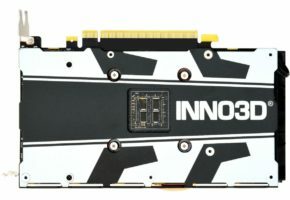 Both cards are listed for around 400 USD. 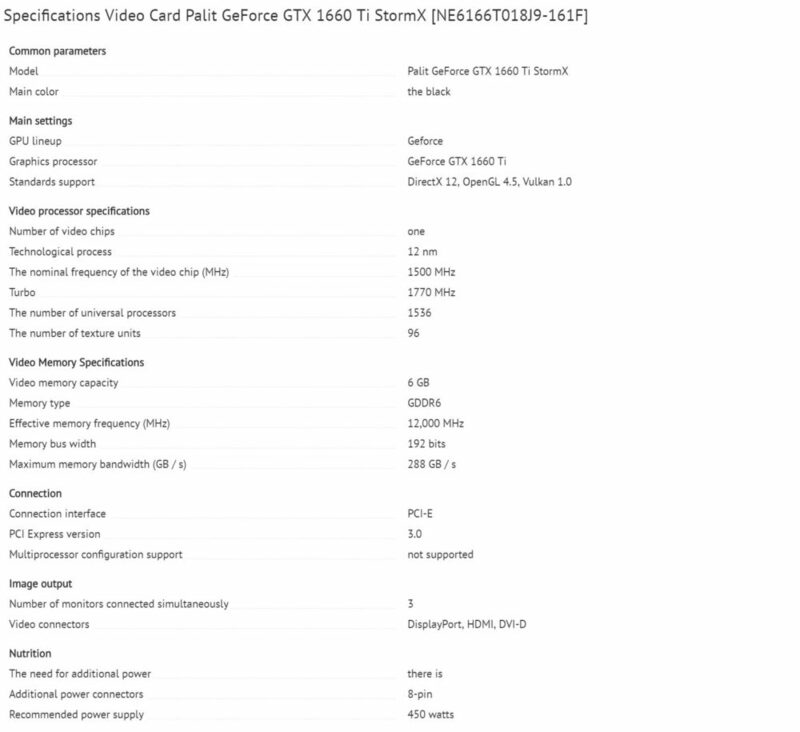 Some retailers have the full specs for GTX 1660 Ti Storm X (non-OC), which has a reference clock speed of 1500/1770 MHz. 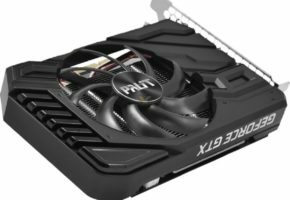 The page confirms GTX 1660 Ti has 12 GHz memory clock (2 GHz lower than RTX series).